The business is underpinned by a strong set of values, from an absolute commitment to safety to the key accountability of delivering what we promise. 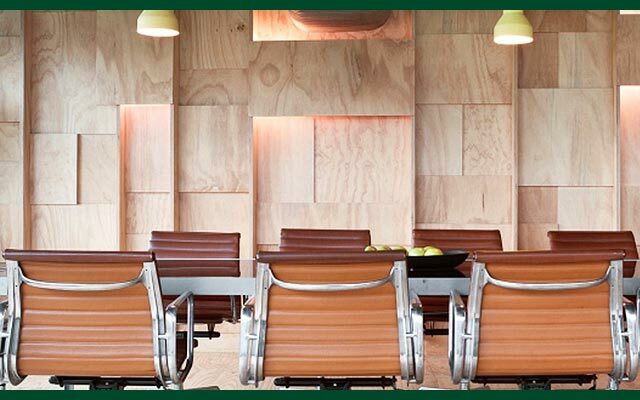 Carter Holt Harvey Woodproducts has been a key player in the Australian and New Zealand timber industries for over a century. We are supported by a number of manufacturing sites, distribution, sales and administration in Australia. With a strong focus on customer service, quality, compliance and product solutions that add value, we are a major supplier to Australia’s leading building material distributors and resellers. All timber used in our products is sourced from sustainably managed plantation forests - a renewable resource. CHH Woodproducts Group of Companies benefits from the significant energy, commitment and talent of its people, maximising the benefits of a strong asset base, and leading market positions. 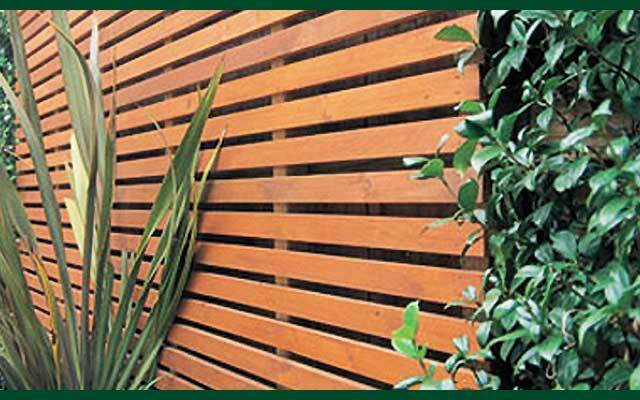 Carter Holt Harvey Woodproducts Australia produces and distributes a comprehensive range of wood-based building products and some of the most trusted brands in the industry. 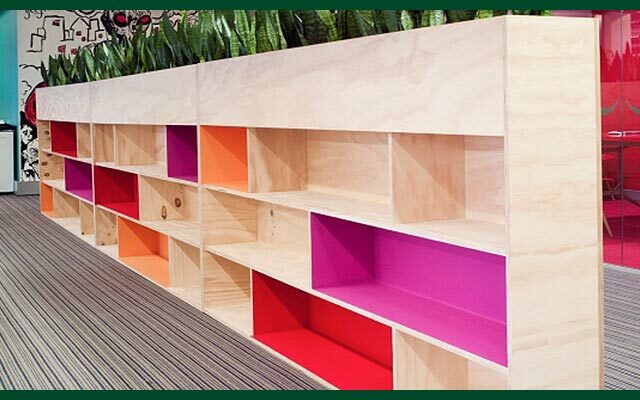 We manufacture amongst other things particleboard, LPM, LVL and Plywood as well as structural and landscaping timber. Brands like Laserframe, Terminator, Ironwood, hySPAN, hyJOIST, Ecoply, Pyneboard, Shadowclad and Colourpyne are widely known and used daily by Australian builders.